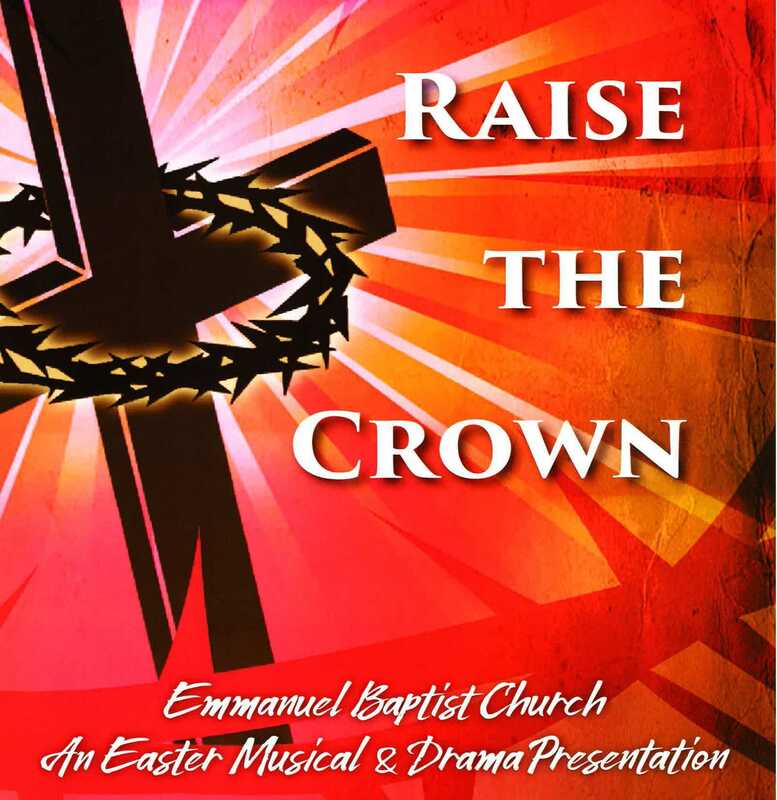 Join us this Sunday at Emmanuel! 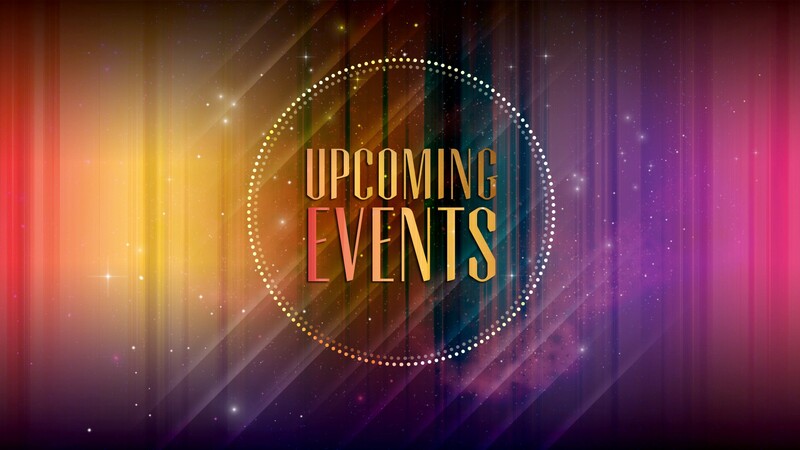 Morning Worship at 8:00 and 10:30 a.m.
Sunday School at 9:05 a.m.
EBC Life Groups at 5:00 p.m. There is a place for you and your family. 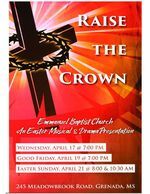 Join us for these special times of Worship & Celebration as we exalt the Lord Jesus Christ. Emmanuel is embarking on an opportunity to share the Gospel of Jesus Christ in a more effective way in our community and the surrounding area. 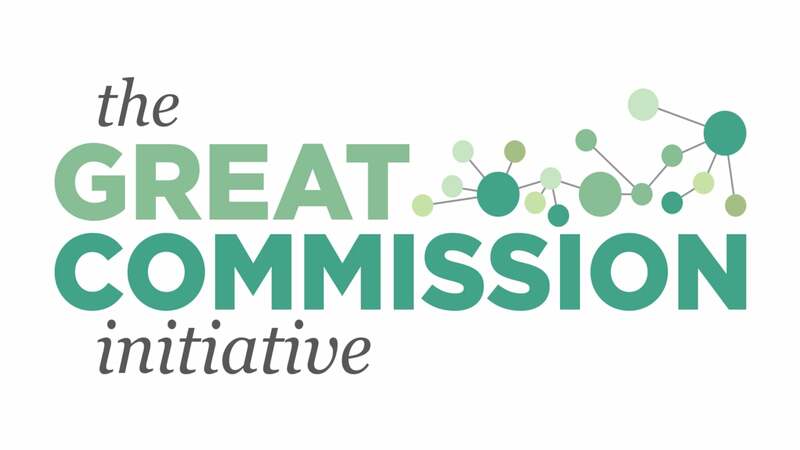 The Great Commission of Christ commands us to "Go and Make Disciples." As we begin to pray and seek the Lord's will in this endeavor, we are also asking you to share with us your dreams and possibilities for what you would like to see the Lord do in our area. Please take a few moments and take a survey. There are 7 items and we are asking that you rank them in order of importance. They are all note-worthy and would provide a great springboard in sharing the Gospel. There is also a place for you to share other ideas you may like to see. Just click the link below to get started. Thank you for your time and please be praying for this endeavor. Join us as we journey through the reading of God's Word in 2019. Each day is a new adventure of discovering who God is and His plans and purposes for our lives. The Word of God is the very breath and heart of God for us. You can come up with your own Bible Reading Plan or click on the link below to download a "One Year Bible Reading Plan." Dive in each day and discover the exciting truths of God's Word. It truly is a "lamp to our feet and a light to our path." You won't be disappointed by investing time in Scripture. To view previous Worship Services online, please click the link below. 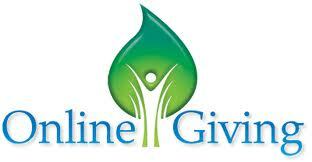 Emmanuel Baptist Church offers online giving!